Electric cars are making headway in Malaysia, slowly but surely, and more may be on their way. 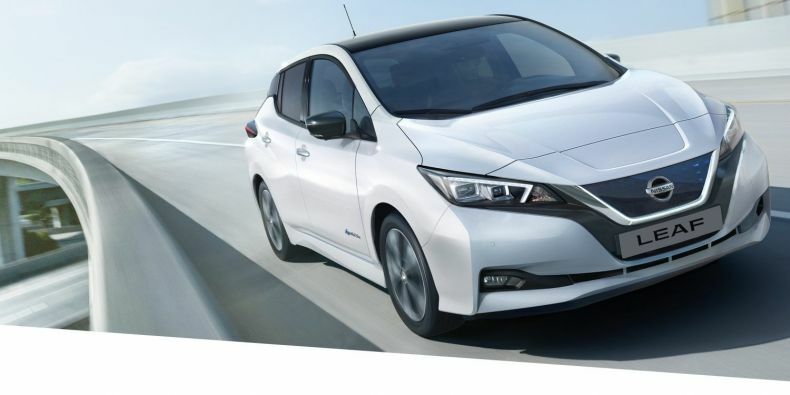 Nissan Motor Co. has announced that it will launch the latest version of LEAF, its all-electric vehicle, in Malaysia, as well as six other countries in the region. In a related move, Nissan, which is Japan’s second largest automaker, may also explore options of bringing vehicles with its “e-Power” gasoline hybrid technology to Southeast Asia. Such hybrids may serve as an enticement for car buyers to transition to fully electric vehicles in future. Nissan is hardly the only automaker that is eyeing the Malaysian market for electric vehicles. The British company Dyson, best known for upmarket vacuum cleaners, is looking into setting up a manufacturing site in Malaysia for its new premium-quality electric cars. That said, electric cars have still a long way to go before they can become a considerable presence on Malaysian roads despite the fact that the country has one of the world’s highest rates of per-capita car ownership. In this respect, Malaysia is similar to neighbors Thailand and Indonesia, where electric vehicles remain comparatively far and few between. Nissan and other companies hope that will change, though. According to a study conducted by Nissan, “The Future of Electric Vehicles in South East Asia,” government incentives like tax breaks can accelerate the adoption of electric and electrified vehicles around the region. Most of the consumers surveyed said they regarded safety standards and charging convenience as the two most important factors in purchasing electric vehicles (EVs). Surprisingly, many customers tended not to be put off by the increased prices of electric cars (as compared to comparable conventional models) and said they would be willing to shell out more for an electric car. The company has sold some 300,000 Nissan Leaf vehicles globally since they first went on sale in 2010. Nissan says these vehicles have been driven for more than 3.9 billion kilometers collectively without experiencing any critical incidents with their batteries.